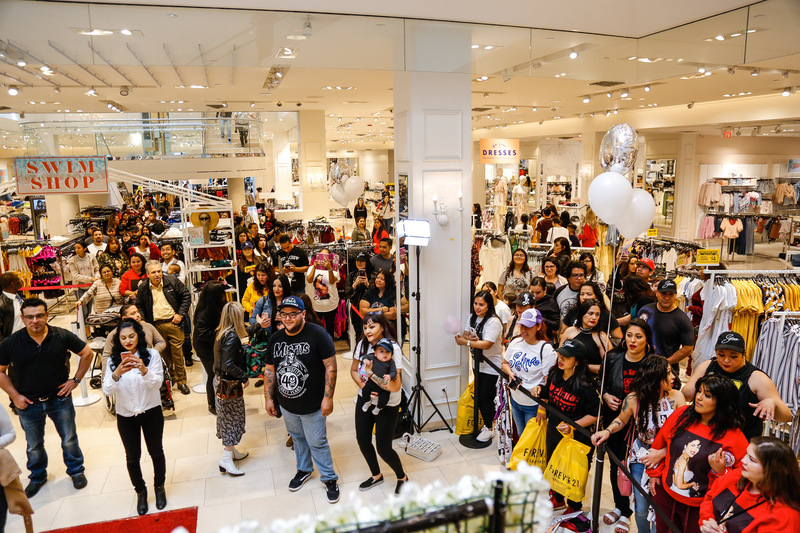 On Saturday, March 23rd media, influencers and shoppers descended on the Forever 21 store at the Los Cerritos Center to celebrate the iconic legacy of Tejano songstress, Selena with the launch of the latest capsule collection “Forever 21 Presents: The White Rose Collection”! 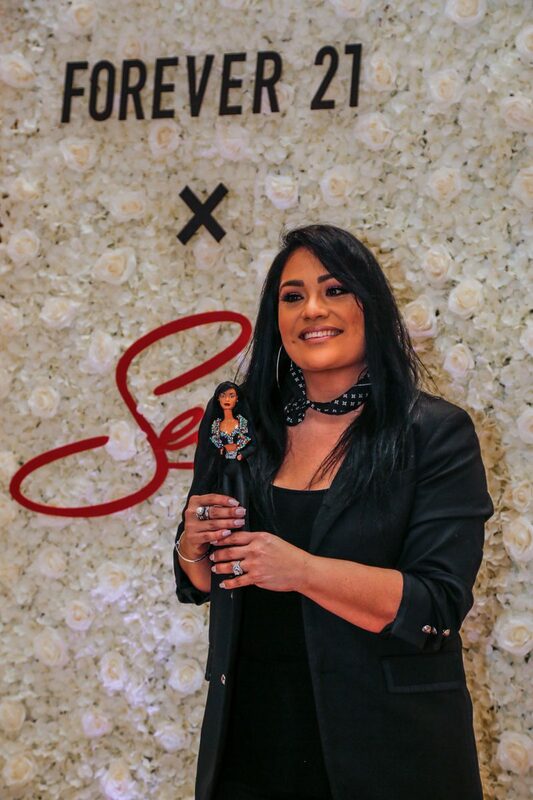 The afternoon included a meet and greet opportunity with Selena’s older sister, Suzette Quintanilla and the opportunity to shop the newly launched collection! 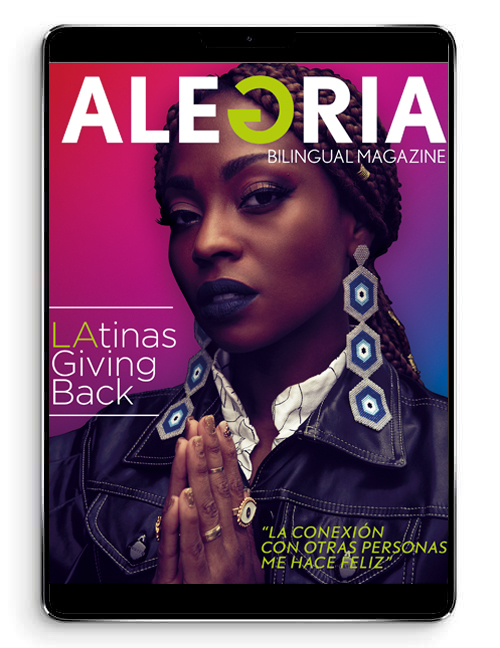 The campaign imagery for this collection below showcases the diversity of Selena’s fan base in 2019 represented by badass babes including A-List stylist, Monica Rose, and Vanessa Romo, who made headlines as the first plus size contestant on the Univision’s Nuestra Belleza Latina. 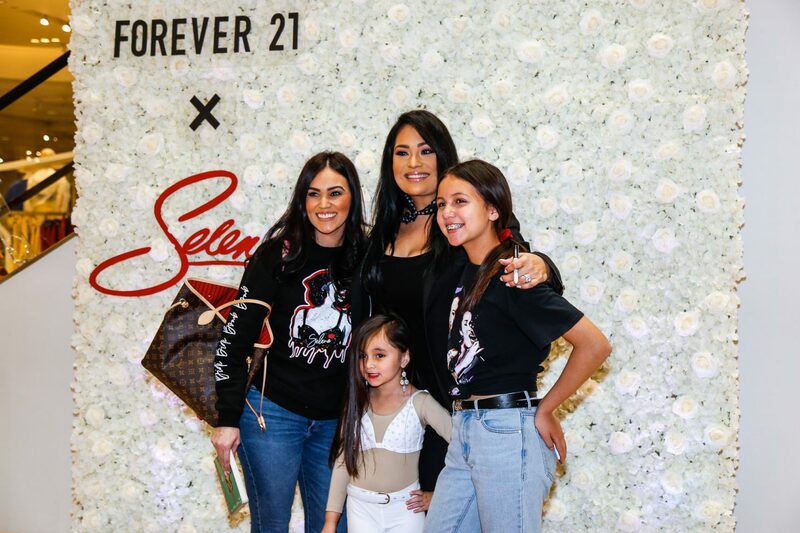 Launching last Thursday (3/21), Forever 21 presents “Selena The White Rose Collection” in honor and celebration of the Tejano songstress’ inspiring music career and continued legacy! With the collection’s launch date ALSO marking the 22nd anniversary of Selena (the movie biopic) – the fast-fashion retailer continues its recent streak of music-inspired collections with a special Selena capsule drop that incorporates iconic imagery of the pop star, among well-known quotes & lyrics, throughout a range of retro-inspired graphic tees, hoodies, biker shorts, crop tops, accessories and more! 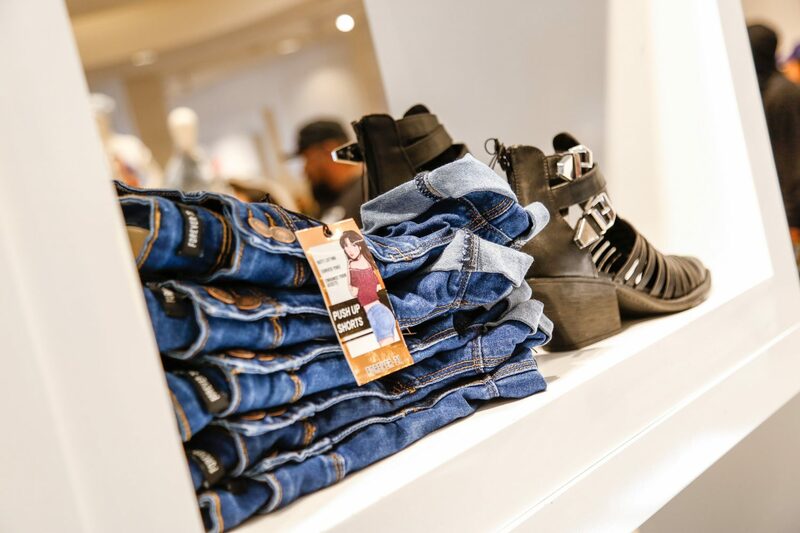 The size-inclusive collection – comprised of ranges for women and men styles – retails from $7 to $40 and will be available online at Forever21.com or in-stores nationwide.